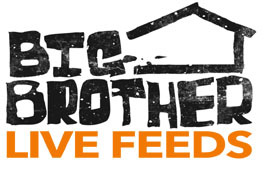 WeLoveBigBrother.com interviewed each and every houseguest immediately after the Big Brother 12 finale. Watch us ask Big Brother Executive Producers Allison Grodner and Rich Meehan about this season and the upcoming Big Brother 13. Allison and Rich tell Matt from WeLoveBigBrother.com that Big Brother 13 was renewed the morning of the Big Brother 12 finale. Watch the interview below!